Dustin caught up with Christian Smith (Tronic, Drumcode) during an airport layover for the final gig of his tour supporting his new album “Input-Output”. Aside from walking us through his early days, the two discussed turntablism, musical influences, and booze. Christian Smith is a Swedish DJ, record producer and remixer. 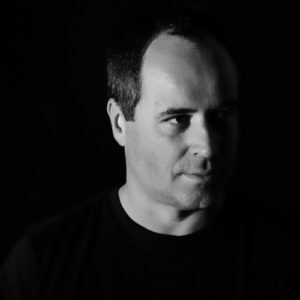 In 1994 he founded Tronic Record Label, now one of the top 3 selling techno labels in the world according to Beatport. He is also the founder of Tronic Radio, a weekly show now syndicated to over 100 stations around the globe with their 200th show was celebrated with special guest Adam Beyer. Although he was born in Sweden, Christian spent much of his youth in Frankfurt, Germany, where his father was working as a pilot. In 1989 he moved to New York City and, 3 years later, to Washington DC where he started DJing in his spare time while studying at the local university. He now lives in Mallorca. Tell us how you feel! Send us your honest feedback or shoot over any questions we may be able to answer on the show. Click the mail button to the right or head over to the Contact Page.